According to an article published last fall in the Sacramento Bee (2016 figures have yet to be released), auto accidents are on the rise in the Golden State. Using statistics compiled by the National Highway Traffic Safety Administration (NHTSA), the Bee discovered that, following five years of relative progress in limiting the number of injuries and deaths as a result of car, truck and motorcycle accidents, highway deaths in California increased by ten percent year over year. According to the article, you can blame the usual suspects for California’s never-ending battle with auto-related injuries and deaths. For example, texting and other forms of distracted driving played a significant role in the uptick of auto-related deaths, as did bicyclists, pedestrians and motorcyclists. Without providing specific figures to back up their claims, law enforcement officials also believe an increase in the use of marijuana is contributing to the increase in auto accidents. 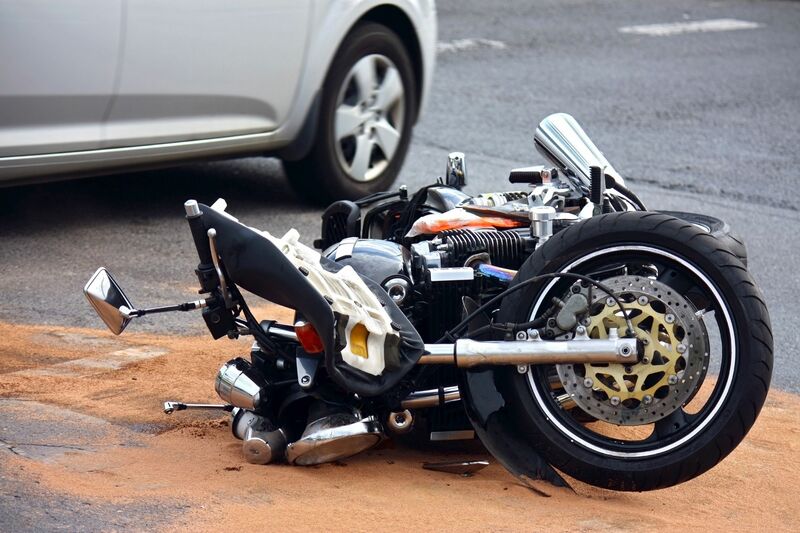 If you were recently injured in a car, truck or motorcycle accident, you’ll need to consult an experienced personal injury attorney as soon as possible. With over twenty years’ experience helping Murrieta clients move on from devastating injuries, Hales & Associates, Attorneys know what it takes to help you secure the future you deserve. Call (951) 435-0842 now to schedule your free consultation.